Photo: Sign on the garden shed. 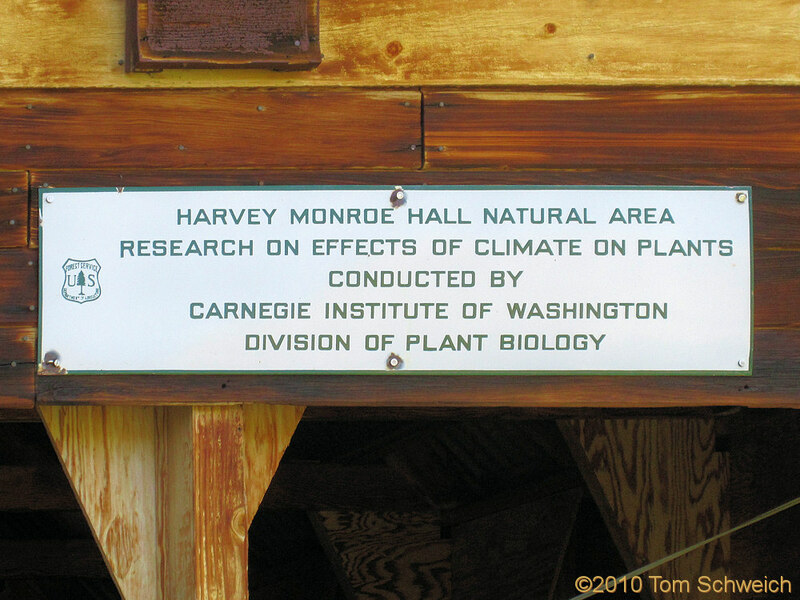 Eastern Mojave Vegetation Sign on the garden shed. Other photos about Geography - Mono County, California or H. M. Hall RNA.